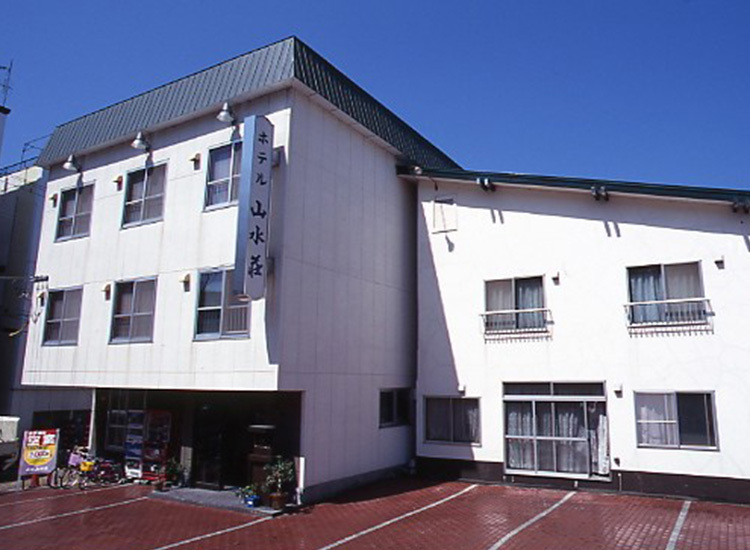 This retro Showa-style hotel has a sense of cleanliness and a nostalgic atmosphere. It is one of the few hotels where guests are also allowed to stay with their pets. 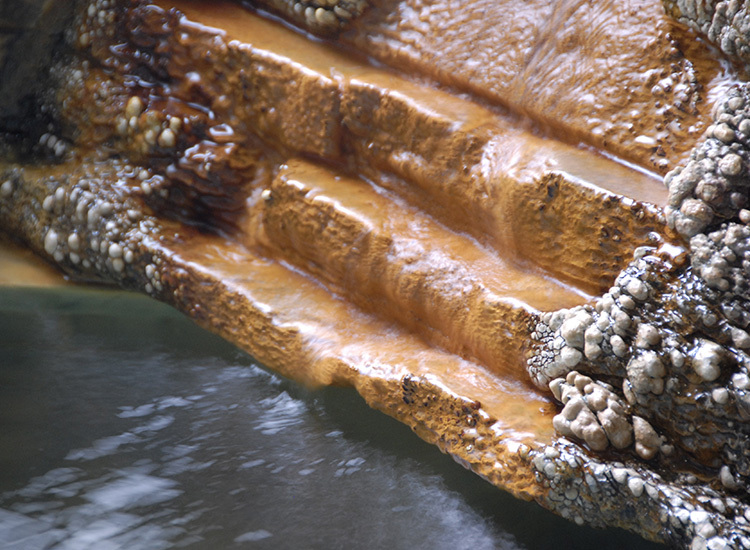 Their hot springs are 100% free-flowing with no added heating or water.